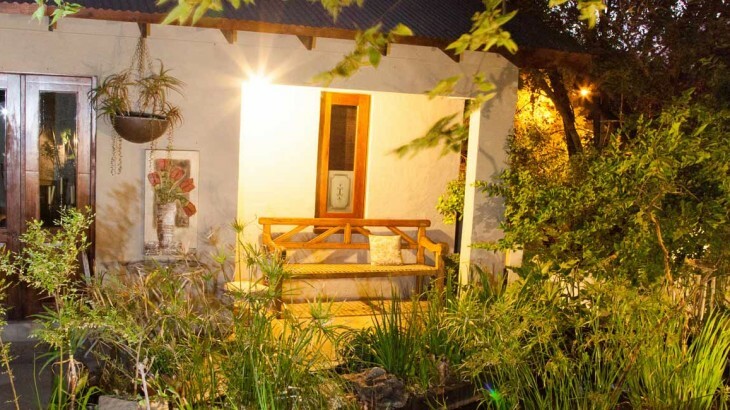 The privacy of each room at Little Forest Guest House in Parkhurst, Johannesburg offers the perfect accommodation to recover and recuperate after surgery. Betsie and her team of friendly and efficient staff can’t wait to welcome you for a tranquil and comfortable stay in beautiful surroundings. News after surgery accommodation, bed and breakfast, guest house, Johannesburg, Parkhurst. permalink.